HERE'S HOW WE LIKE TO EAT OUR VEGGIES! Just stick a chip in it! 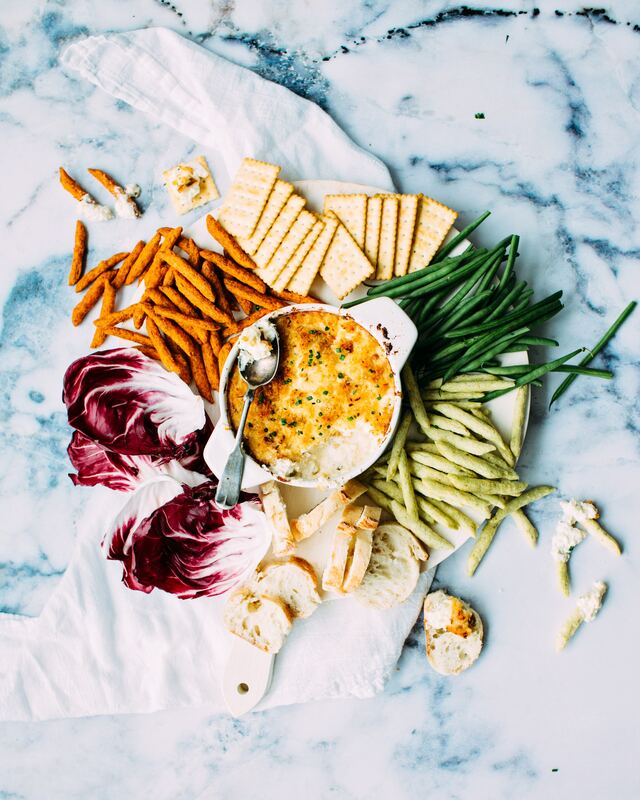 For a fun twist on hors d'oeuvres, try serving in small dipper chips. Add 1/2 Cup of Monterrey Jack cheese and 1 Cup of Ruthie's Mexican Street Corn to your favorite Mac and Cheese recipe and bake in the oven. 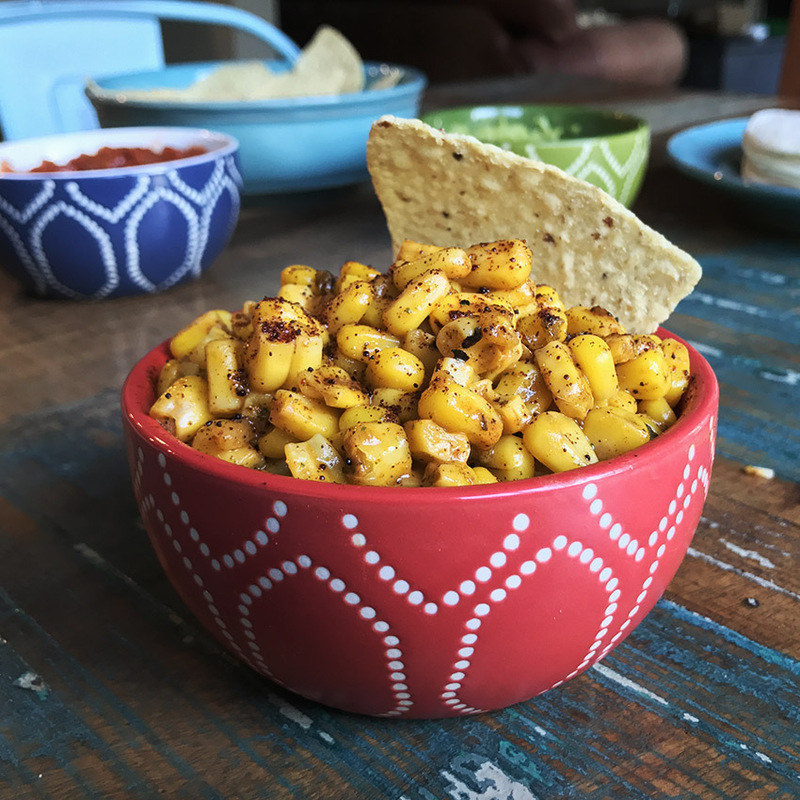 Add 1/2 Cup of Ruthie's Mexican Street Corn to your favorite recipe of corn and potato chowder. Render some bacon and chop it finely to top off your chowder. Add 1/2 bag of Street Corn to a hot batch of chili and mix, top with a little sour cream and serve with rice for a tasty meal. Add to your tacos ... and burritos, fajitas, nachos, tortilla or enchilada soup, bean dips and any other Mexican style food. Start with your favorite corn bread mix and prepare according to the instructions, but add 1/2 bag of Ruthie's Mexican Street Corn and 1 Cup of shredded cheddar cheese. Pour into muffin tins and top with shredded cheddar cheese before baking. Grill up your favorite burger, then pile it high with sweet, crispy, spicy yummy-ness. Feeling twisted? Mix it directly into the meat and then grill to perfection. 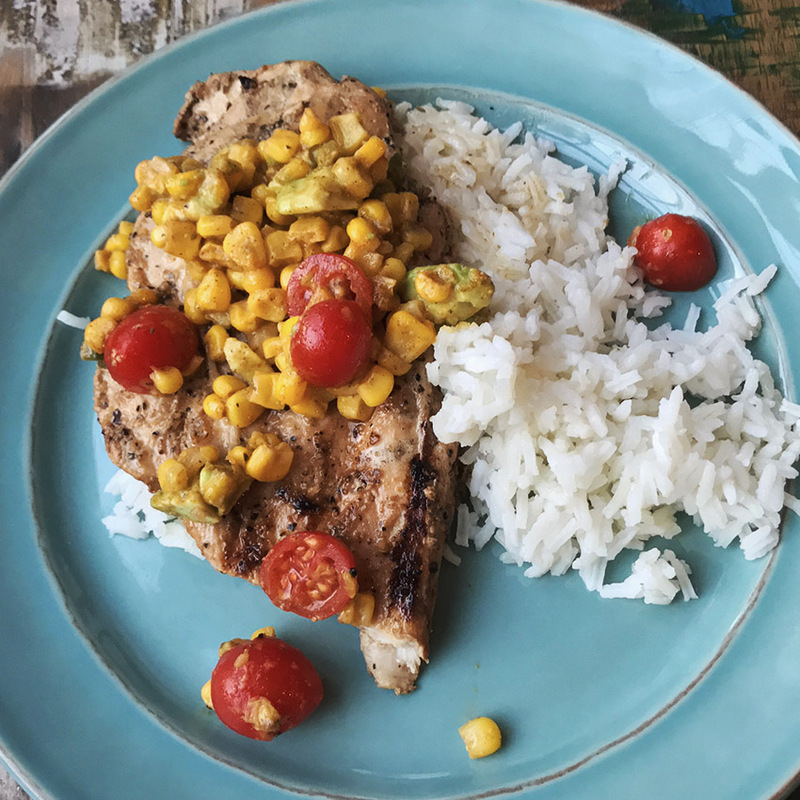 Add diced sweet grape tomatoes and a firm Hass avocado to Ruthie's Mexican Street Corn and make a tasty topper for your favorite protein or tacos. 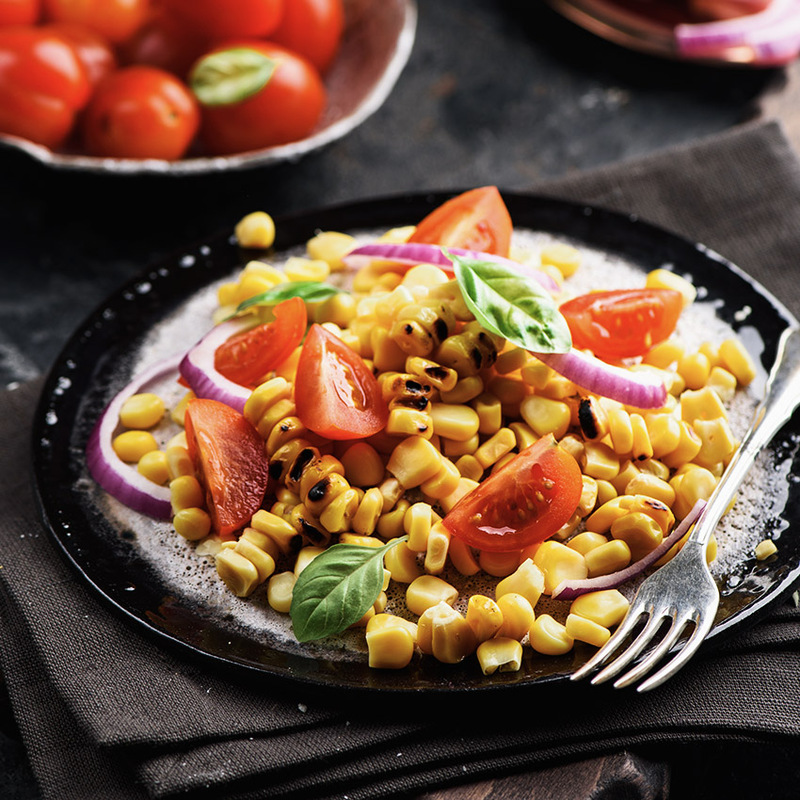 Create a salad by adding tomatoes, onions and other tasty toppings to your Ruthie's Mexican Street Corn. 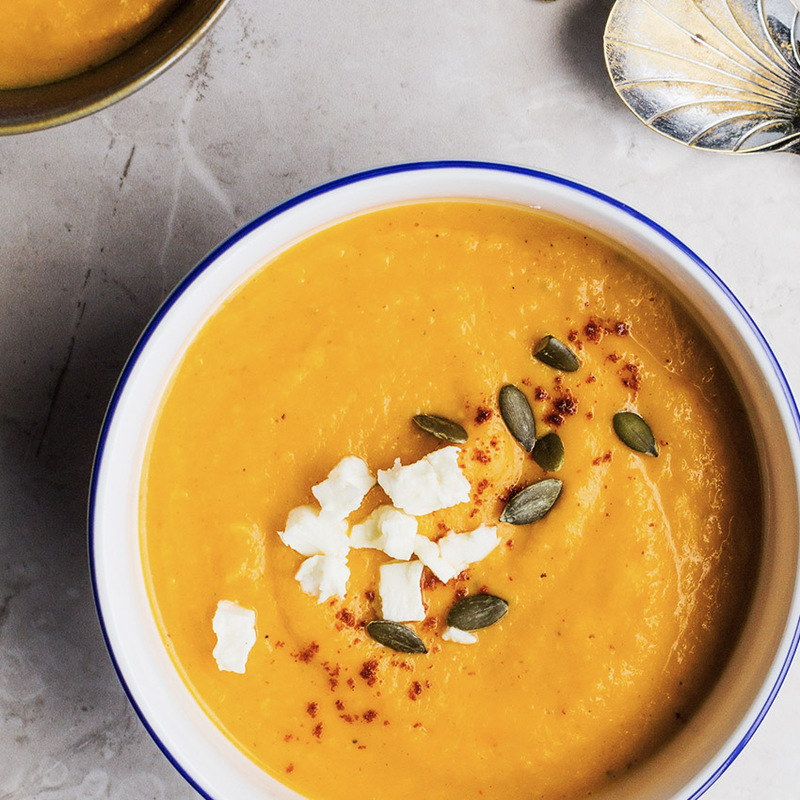 Save time with your favorite sweet potato soup recipe by starting with Ruthie's Sweet Potato Smashers. 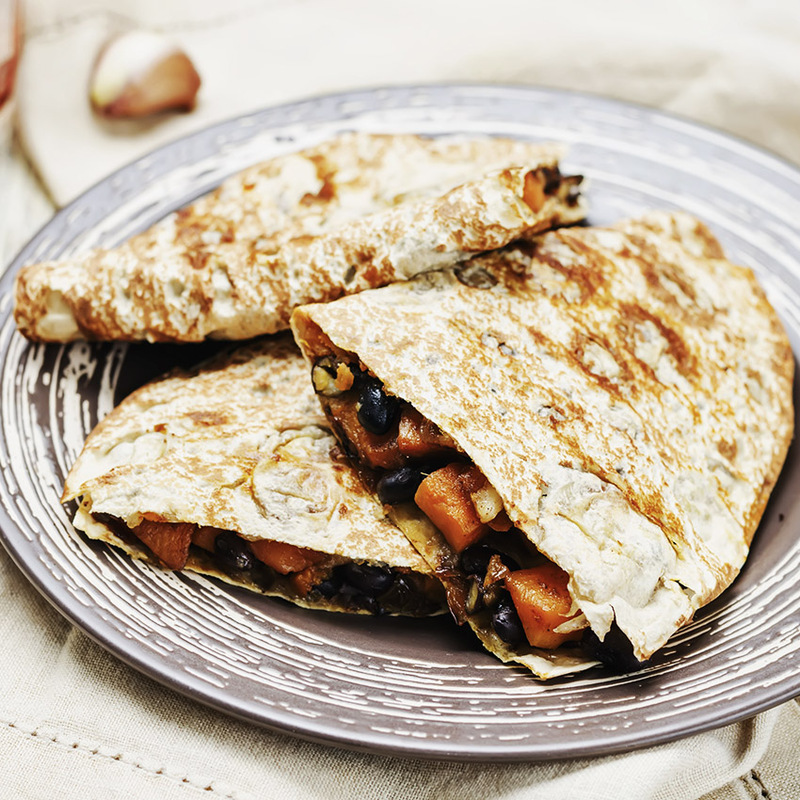 Fill a quesadilla with cheese, grilled chicken, Sweet Potato Smashers, black beans and onions for a hearty (and healthy!) entree.